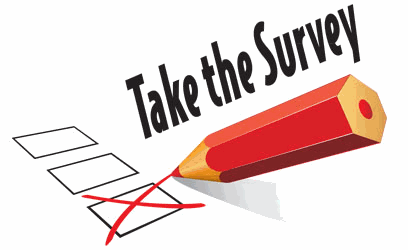 Give us your opinion on the state of the environment and waste management in Aba. Got a picture? Share with us.